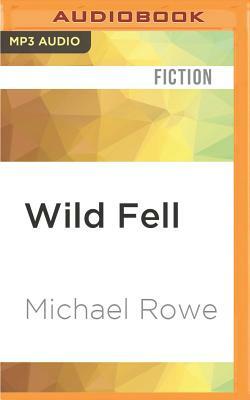 Jameson Browning, a man well acquainted with suffering, has purchased Wild Fell with the intention of beginning a new life, of letting in the light. But what waits for him at the house is devoted to its darkness and guards it jealously. It has been waiting for Jameson his whole life...or even longer. And now, at long last, it has found him. From the Sunburst and Aurora Award-nominated author of Enter, Night comes an unforgettable contemporary ghost story in the classic tradition of Henry James's The Turn of the Screw.